HB512 is scheduled for a hearing and possible substitute bill vote on Wednesday, March 21. At this time we have no information about what may be included in the substitute bill. Precedent would suggest that amendments meant to appease the most vocal groups without changing the substance of the bill are likely. Be careful about getting too excited about skunkweed disguised as roses! Please check the committee notice Monday and contact the Chairman’s office if you’re interested in testifying on HB512. At the present time testimony is not listed on the hearing notice. Second Opposition Testimony is scheduled for Wednesday, March 14; details below! First Opposition Testimony Very Well Attended! 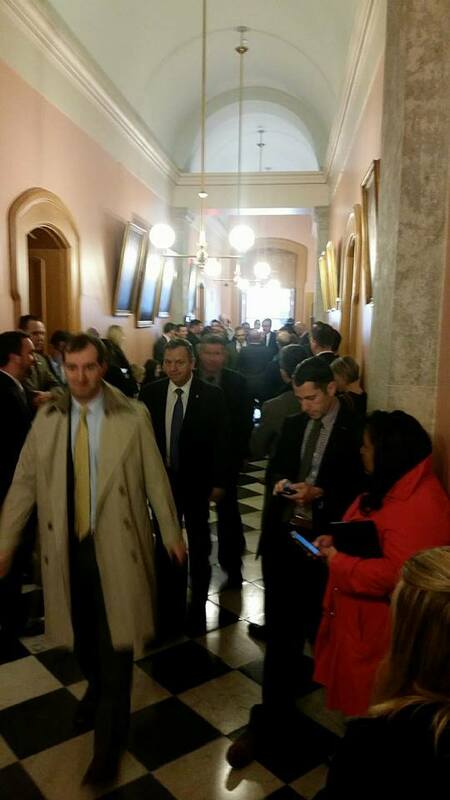 The Government Accountability and Oversight Committee held their first Opponent hearing on Wednesday, March 7th with crowds packing out the main hearing room (approx 60 seats), the hallway, and four additional hearing rooms of various sizes. 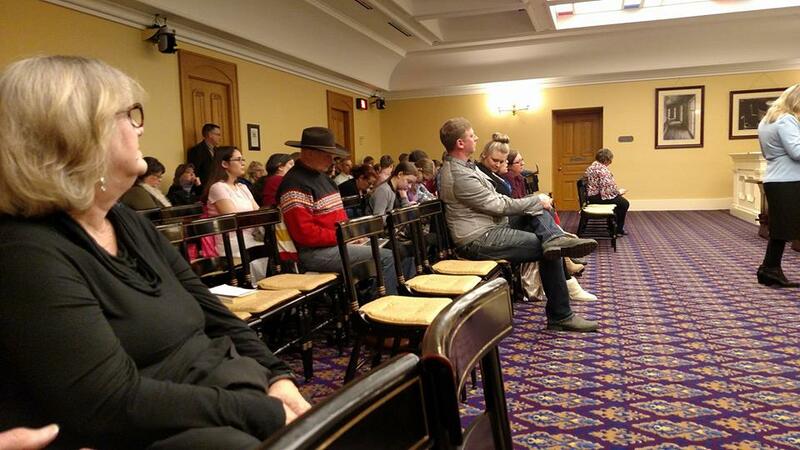 A large group of 75+/- people were there on another issue so a conservative estimate suggests 250-350 people came to Columbus to demonstrate their opposition to HB 512. Thank you to everyone who took the time out of their busy day to come! 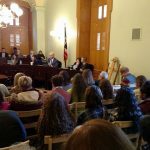 Your presence definitely sent a message – I had state representatives from other committees asking what all the excitement was about and it provided an opportunity to share about our concerns with HB 512. If you were unable to come to Columbus this week, please plan to attend the hearing on HB 512 on Wednesday, March 14th. Come for as long as you can, depending on the amount of testimony for each bill (there are seven prior to HB512) this could be an all day commitment. Stay up to date with changes to the agenda here. The hearing room was moved to 313 – the largest available so we will need more people to attend! Continue to both call and write to your state representative. If you have already done this call several friends and neighbors each day and ask them to call as well. Offer written and oral testimony (be prepared for questions from Committee Members) by sending prepared remarks to the e-mail address above 24 hours in advance of the hearing and completing a witness slip as requested through the chairman’s office. 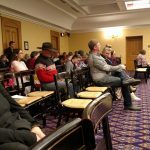 Attend the hearing to quietly demonstrate your opposition to the massive overhaul of Ohio’s education system, consolidation of power under the governor and elimination of voter’s voice in education policy! (Please note, proper committee protocol prohibits clapping, cheering or commenting. Attendees have the opportunity to OBSERVE the work of the committee and for the committee to listen to our concerns and ask questions. We do not wish to distract committee members from the substance of our issue by failing to observe official protocol, additionally the Sergeant at Arms can ask uncooperative people to leave and we need everyone to be present!) Bonus: Schedule a personal meeting with your state representative while you are in town and explain your concerns with HB 512 face to face. Share this information with your family, friends, neighbors, co-workers, teachers, and favorite radio personalities… We need to get the word out! Also please understand that we are at the point in the process where the proponents will want to separate the concerns and try to appease the public and lessen pressure on members to vote. Please consider expressing the constitutional principle of keeping the State Board of Education as an elected body as was intended when it was formed in 1953. This will be the best way to protect freedoms for ALL students long term. Note: HB 512 is listed as being for proponent, opponent, and interested parties (these are usually neutral). It is common practice that by inviting all parties to testify, this could indicate it is the final hearing… although this is at Chairman Blessing’s discretion. See previous posts for committee member contact information, statehouse address and parking information, and background on the substance of HB 512. Opposition Testimony on HB 512 is needed this week! 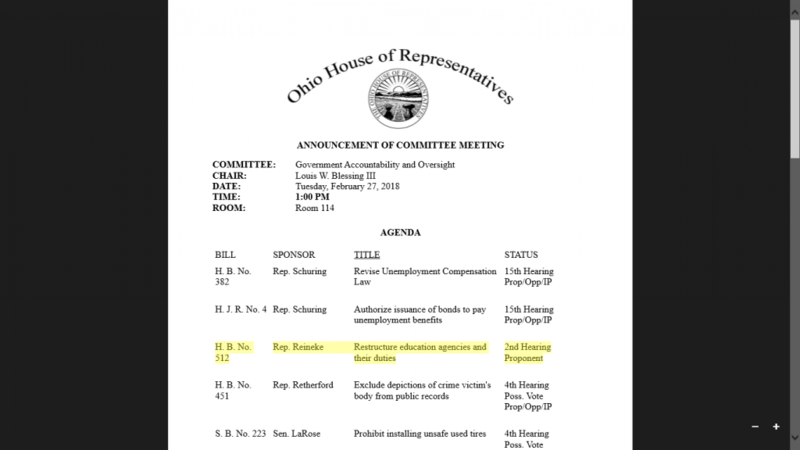 Opposition testimony on House Bill 512 (Representative Reineke’s Education and Workforce Alignment Legislation, see previous posts for background information) is needed this week! You can help make our voices heard by 1) ATTENDING the hearing, 2) Submitting TESTIMONY, and 3) CALLING Committee Members. 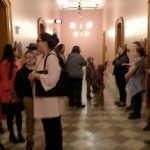 This bill negatively impacts every form of education in Ohio: traditional public school, private school, Christian/religious schools, home education, e-schooling, career tech, etc… Each of these groups are regulated through a public rule making process which currently goes through the State Board of Education (comprised of 11 elected members and 8 appointed by the Governor). Under the legislation, a new mega-agency becomes responsible for overseeing the regulation of all PK-12 education, career tech and higher education under one director appointed by the Governor. This undermines our constitutional separation of powers, transparency of the rule making process, and accountability to the voters for regulations created. ATTEND the hearing! 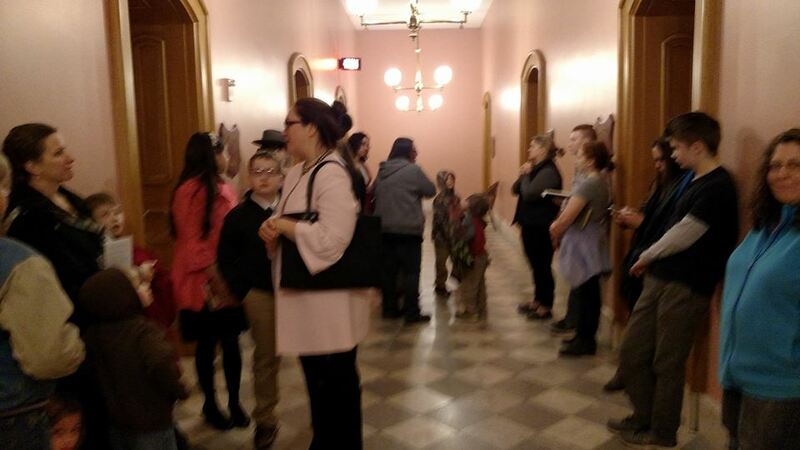 Bring your family and friends… make it an educational day trip to the Columbus Statehouse! It is CRITICAL that the committee see the number of people that oppose this legislation. You can find the details here. CONTINUE CALLING the Committee Members! 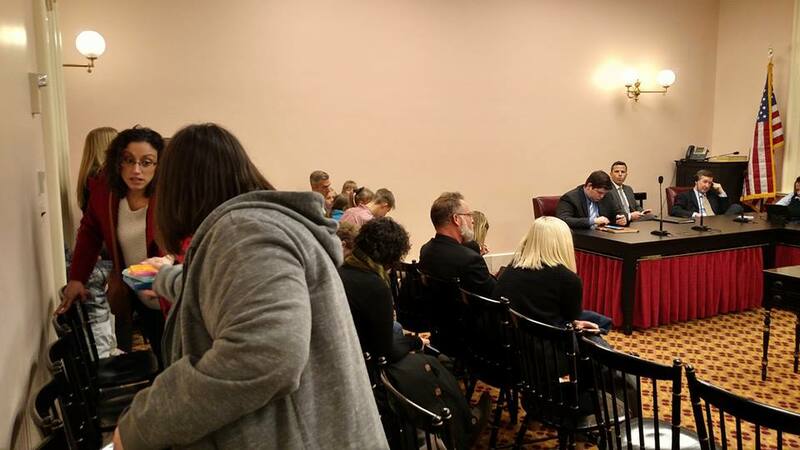 If you are unable to attend the hearing please call the Government Accountability and Oversight Committee Members and let them know you OPPOSE HB 512.
but I was neither, so I did not speak out. Parking cost: $7-20 depending on location. Update HB512 – ACTION STILL NEEDED, Call to STOP Cradle to Career Legislation! Guest update from Melanie Elsey. Please see the previous post for background information on HB512. 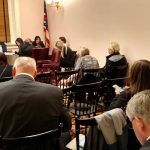 The Fundamental Concern with HB512 is the transfer of authority of all regulations governing the education of ALL Ohio students from a State Board of Education that has ELECTED representation to the UNELECTED Director of a NEW MEGA-AGENCY – the Department of Learning and Achievement. 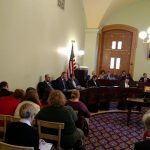 In both the press conference on HB512 and in the sponsor testimony for HB512 this agency is described as controlling education policy from “crib to career” and “birth to work”. This suggests an open-ended or unlimited grant of authority with no real public accountability. 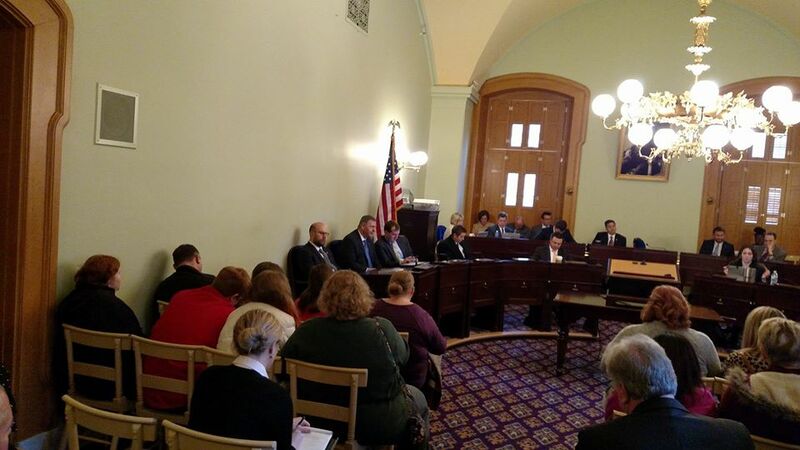 HB512 has been assigned to the Ohio House Government Accountability and Oversight Committee. 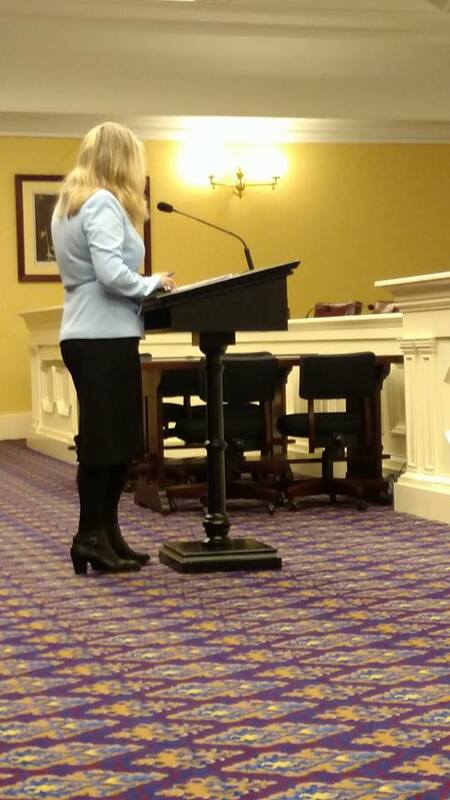 The first hearing for sponsor testimony was held Tuesday, February 20. A copy of the sponsor testimony can be downloaded at the following link. 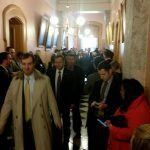 The Government Accountability and Oversight Committee will hold the second hearing on HB512 for PROPONENT testimony in Ohio Statehouse, Room 114, 1:00pm. 1. Spread the word to friends and family regardless of where their children attend school. Please take FULL ADVANTAGE OF SOCIAL MEDIA! The core message is – Our legislators should not be taking away our voice when it comes to regulations affecting our children! This is an election year and there is no policy change more critical than this one – the “consent of the governed” is a constitutional principle that should not be abridged for any reason! 2. Contact the members of the GAO Committee and ask them to oppose HB512 on this core principle. 3. Make plans to stand in opposition to HB512. There needs to be a HUGE public response when the OPPONENT hearing is scheduled. Not everyone attending needs to testify, but anyone who wants is free to do so. 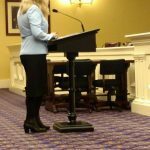 Whether you offer testimony or not – we need to fill the hearing room, the hallway outside the hearing room, the atrium around the corner of the hallway, and even outside the building. The earliest logical date Chairman Lou Blessing could choose to schedule the opponent hearing would be Tuesday, March 6. But please consider coming whenever it is scheduled – and keep your Tuesdays generally available since there is no way to predict which week it will be held. THIS WHOLE PROCESS IS WHY WE HAVE THE BEST SYSTEM OF GOVERNMENT IN THE WORLD! Please keep your communications respectful. Points can be made firmly but respect is a measure that goes a long way in helping your perspective to be heard. 3 key points that proponents are making that need to be clarified. 1. Proponents say – HB512 does not eliminate the State Board of Education. We can still contact the board to express our concerns and opinions. Reality – The State Board of Education can’t be eliminated. It’s in the Ohio Constitution. What HB512 does is strip the board of ALL of its duties affecting the education of children, leaving the board with “quasi-judicial” functions of issuing and revoking teacher licenses, territory transfers, etc (a pretty short list). 2. 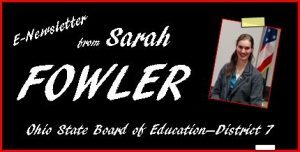 Proponents say – Most people don’t know who their elected member of the State Board of Education is, so why does it matter? Reality – It is OK if I don’t know who my SBE member is. If an issue arises I know how to find out. A lot of people don’t know who their state representative or state senator is, but that doesn’t mean we should get rid of the legislature. 3. 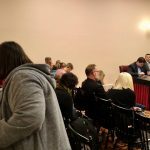 Proponents say – The Director of the new Department of Learning and Achievement will be appointed by the Governor and the Governor can be held accountable to the public. Reality – When there is a concern with policies that affect school safety, autistic children, gifted children, special needs children, state testing, data privacy, graduation credentials, inappropriate materials in state model curricula, or infinitely more issues affecting how children are educated do we think we can call up the Governor and ask to meet with him/her? Elected state board of education members are much more accessible than the governor because their districts are smaller and they are often in the districts meeting personally with constituents. The more important point is not that the Governor is elected, but that the SBE member is more accessible. 2-20-2018 UPDATE: HB 512 has been assigned to the Government Accountability & Oversight Committee. In addition to calling your own state representative (information at bottom of page.) Please CALL the members of the committee and ask them to OPPOSE HB512! Currently all of these items (and many more) go through a public hearing process. Under the proposed legislation, it appears that all policy making function would be further bureaucratized and no longer created through a transparent, accountable process! 1. 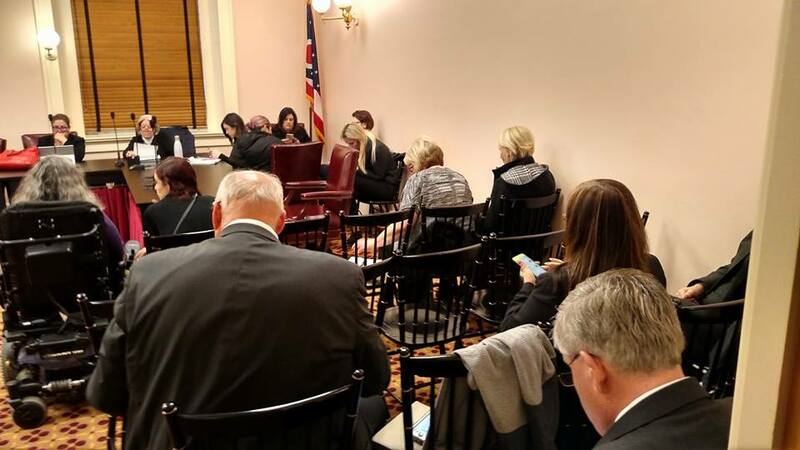 CALL your state representative and ask them to OPPOSE Representative Reineke’s “Workforce and Education Alignment Legislation.” (HB512) If you can make two calls, call the Speaker of the House as well. 2. SHARE with everyone you know and SUBSCRIBE to updates (below). This is time sensitive and urgent! 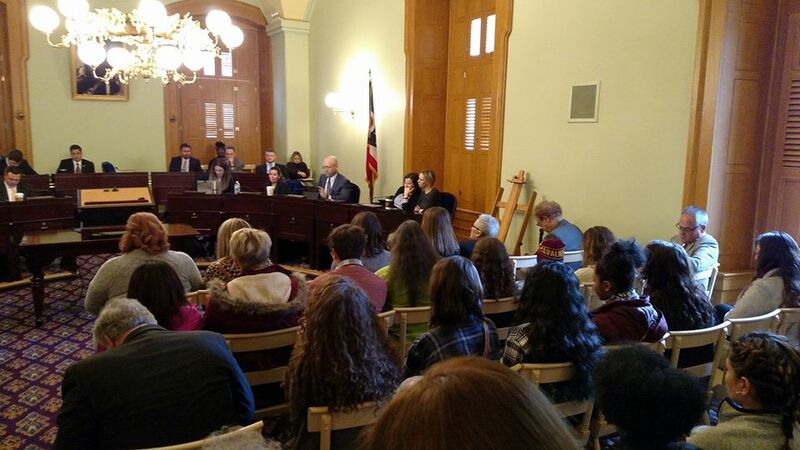 If we do not have an overwhelming number of calls this week this legislation could remain priority legislation for the House Speaker, be railroaded through the legislative process and result in an elimination of voter’s voices in education policy! 3. Like my Facebook page for regular updates, this is a breaking news issue.